Ali and Judie love the practice of yoga! 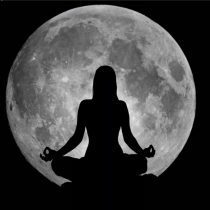 They are both qualified hatha yoga teachers following 'the guru within' where each individual learns to develop a style of yoga that is right for them. 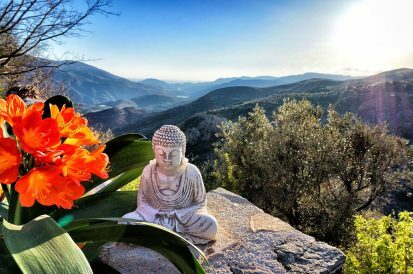 Come as you are to Judali Yoga classes and discover what's right for you. A general morning class for all abilities. A gentle afternoon class suitable for beginners as well as those with previous experience. A general evening class suitable for all abilities. 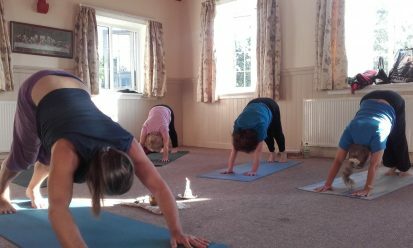 A more advanced evening class for those with more than two years experience who practice yoga regularly. A general morning class suitable for all abilities. A general evening class suitable for complete beginners and those with some previous experience. A gentle evening class suitable for complete beginners and those with previous experience. Every body is welcome. For more info see hatha yoga or contact us. 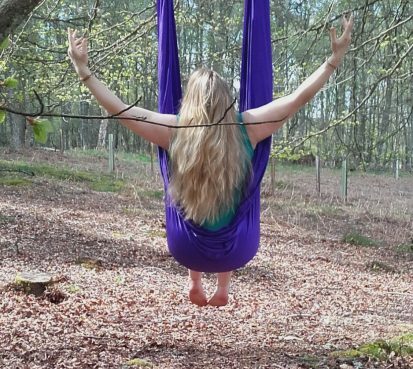 Hatha yoga fun with a hammock. 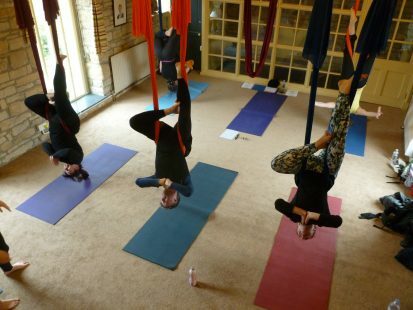 Book your aerial yoga party in one of our fantastic rural venues. 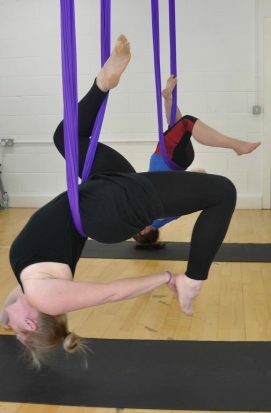 For more info see aerial yoga or contact us. 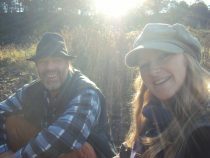 For more info see retreats, aerial yoga, or contact us.